Do you really know what draws folks to Good Cheap Eats? Take a look at this year’s greatest hits. You may be surprised! It’s crazy for me to think that the year is already drawing to a close or that I’ve been in this blogging business for almost 9 years. It’s been a wild ride. What started here at Good Cheap Eats as a secret food blog that I didn’t tell my husband about lest he think I was completely and overly obsessed with blogging has become one of my favorite places to work. It’s led to some amazing bucket-list experiences like writing a cookbook — or four — and appearing on Good Morning America. 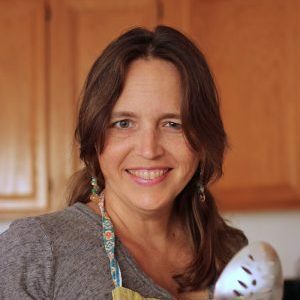 My mission here has been to help YOU make the most of your grocery budget and time so that you can enjoy more wholesome homemade meals. I hope that I’ve succeeded. YOU make my job one of the best jobs EVER. Thank you! One of the things that always surprises me is to see what the internet considers the greatest hits of Good Cheap Eats. Today, I’m sharing the most popular posts of the past year. They may surprise you, too! While I don’t eat Whole 30 or paleo exclusively, I have dabbled in it — and I enjoy it! Some of my favorite good cheap eats just happen to be naturally gluten- and dairy-free. 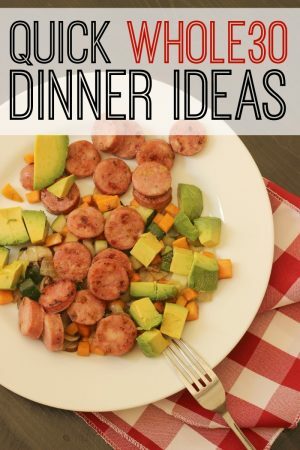 Check out these Quick Whole 30 Dinner Ideas that will give you healthy, wholesome meals in a flash. A couple years ago my parents decided to try the Whole 30 to help my dad’s prediabetes condition. 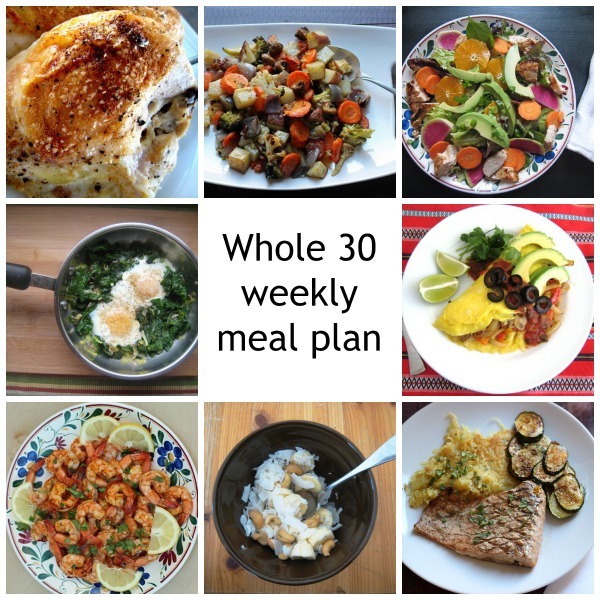 In order to make their efforts more doable, I created this Whole 30 weekly meal plan — and then made it free to readers. We all need a little help now and then! My parents both lost a lot of weight and experienced some really good success from the program. Get the Whole 30 Meal Plan for the Week. 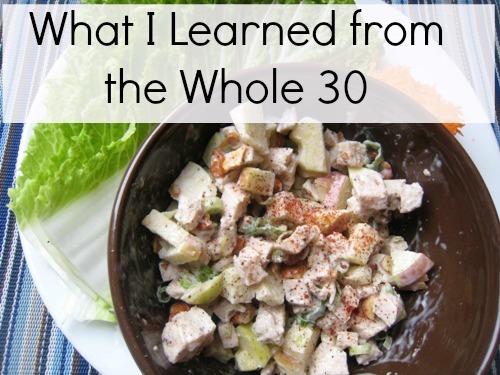 Back in 2013, after suffering two years of debilitating hip pain, I gave Whole 30 a try. I logged my entire 30 days as a way to keep myself accountable. Telling the internet you’re going to do something can keep you on the straight and narrow. Over the last four years, this post has been very popular with others trying to troubleshoot their own health issues. While the Whole 30 didn’t cure my pain — yoga did — I discovered some great recipes that continue to be my favorites. Read my My Whole 30 Eating Log. 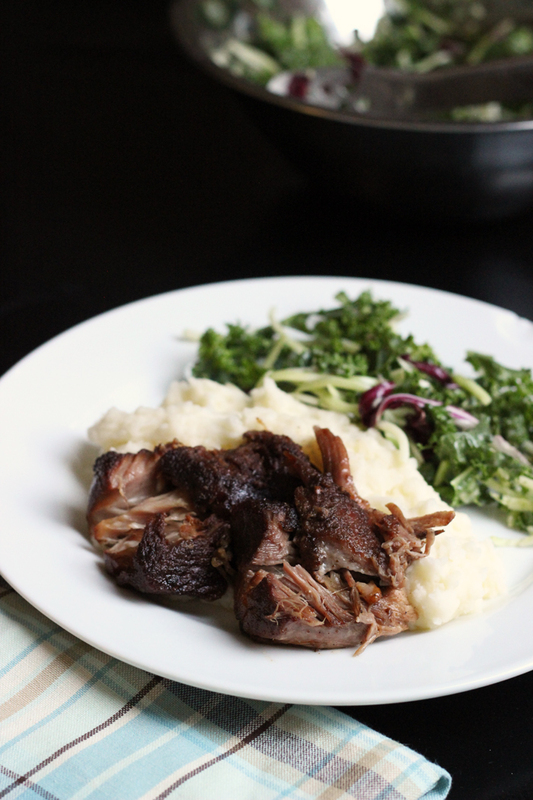 One of those favorite paleo/Whole 30 recipes is this Best Ever Pulled Pork. And I’m not exaggerating when I say it’s the best ever. It really is amazingly good! 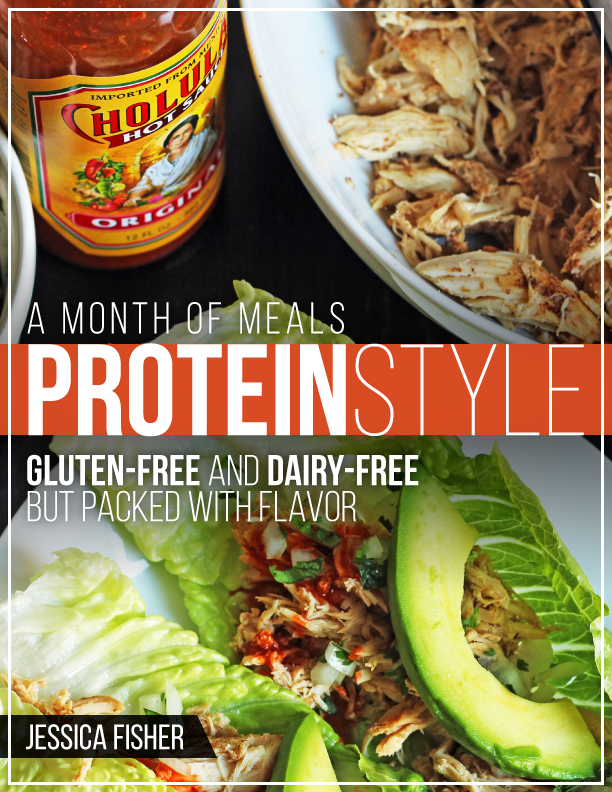 It’s super versatile and works in sandwiches and tacos just as well as it does in lettuce wraps or as a main protein, making it the perfect meal whether you eat gluten free or not! Get the recipe for Best Ever Slow Cooker Pulled Pork. This post is more in line with the roots of Good Cheap Eats – how to make something good to eat homemade when you think there’s “nothing” to eat. Obviously, I’m not talking about a truly bare cupboard. Most of us in North America, however, have been guilty of looking at the pantry and grabbing take-out because we don’t want to be creative with what we have. This recipe roundup does that creative thinking for you. 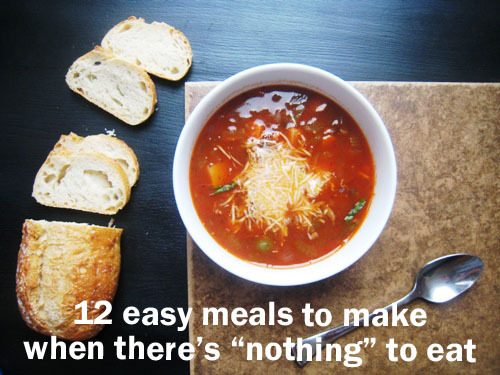 Make 12 Easy Meals to Make When There’s “Nothing” to Eat. In order to make my original Whole 30 simpler on myself, I created a catalog of adaptable recipes. This has proven to be a valuable resource for others as well. 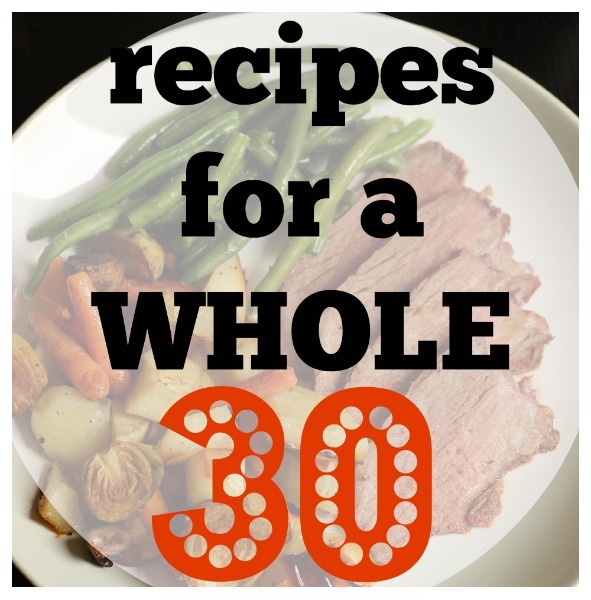 Check out Recipes for a Whole 30 here. Getting swimsuit ready sometimes takes some effort; so does keeping that beach body throughout those warmer months. This collection of Whole 30 recipes is perfect for warm weather dining and makes good use of seasonal produce. 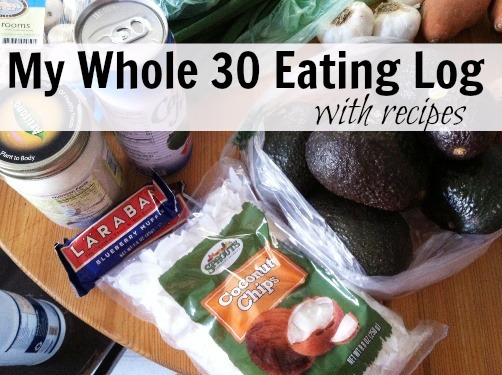 Check out these Whole 30 Recipes for Summer. Three ingredients can, indeed, make for a super bowl of deliciousness. Monkey Salad continues to be one of my favorite healthy treats. 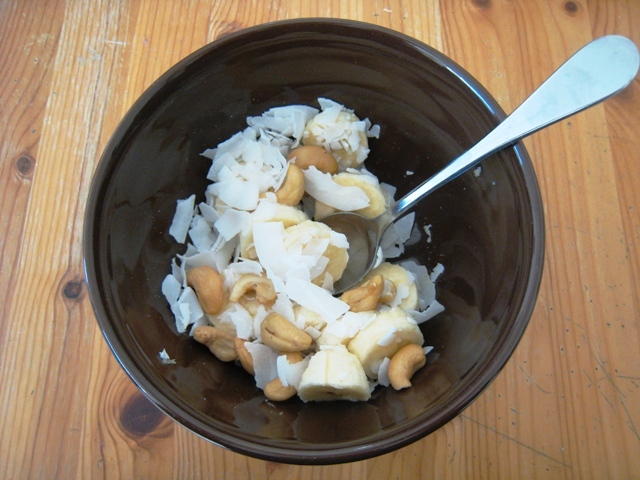 There’s just something really delightful about the combination of bananas, coconut chips, and cashews. Get the recipe for Monkey Salad. I successfully completed two Whole 30’s. What had previously seemed a weird, wacky fad diet turned out to be a delicious experience. I learned a ton from the experience. Read What I Learned from the Whole 30. Meal planning is my jam. Ever since I was in high school, I’ve loved planning meals. 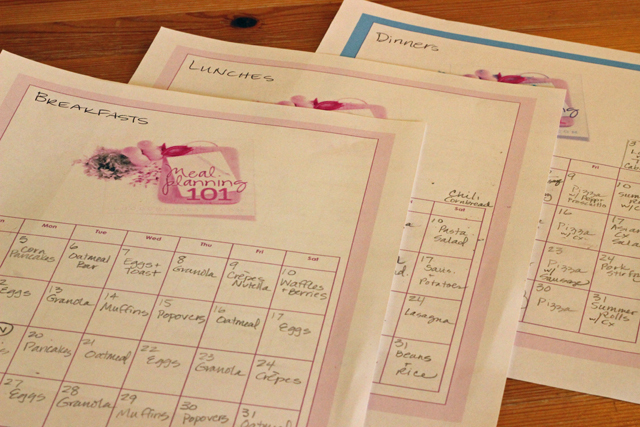 One of my favorite time- and money-saving strategies is to plan a whole month of meals at a time. Why repeat the same action every day or every week when an hour can cover your whole month? Try Meal Planning 101: Plan for a Whole Month. In light of the top 10 greatest hits at Good Cheap Eats, it should come as no surprise that the most popular meal plan in my estore this year was A Month of Meals: Protein-Style. 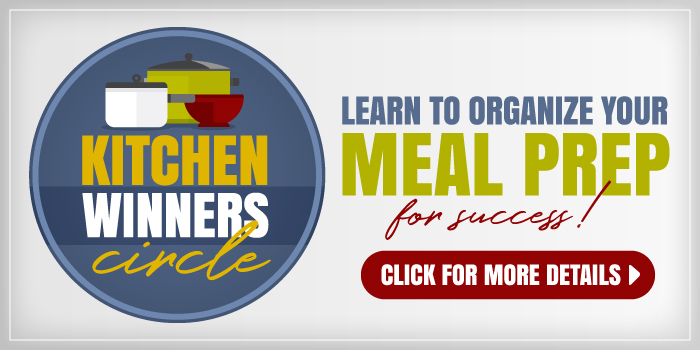 Featuring 30 naturally gluten- and dairy-free recipes along with 4 weeks of grocery lists, meal plans, and prep tips, this digital download is perfect for anyone wanting to add a healthier twist to his or her diet. I’m so glad to hear this! There was a sequel: https://goodcheapeats.com/2013/08/6-more-easy-meals-to-make-when-theres-nothing-to-eat/ but we’re probably due for an update in the new year. Thanks for the suggestion! My fav is also #5 and I love #10! It keeps me sane:)) Happy New Year!!! And thanks for all your hard work! You are inspiring with your practical, and absolutely useful tips, and recipes, Homeschool helps, and ideas! Thank You! I am SHOCKED that Pantry Challenge did not make the Top 10. 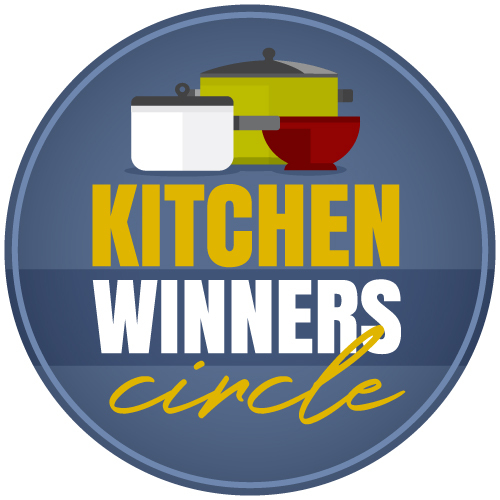 While I check your site regularly and make lots of your recipes (and own two of your cookbooks) I absolutely adore the camaraderie and fun of January Pantry Challenge. I look forward to it every year! Awww, thanks! I think if all the posts had been combined, it probably would have, but the Whole 30 posts are extremely popular.